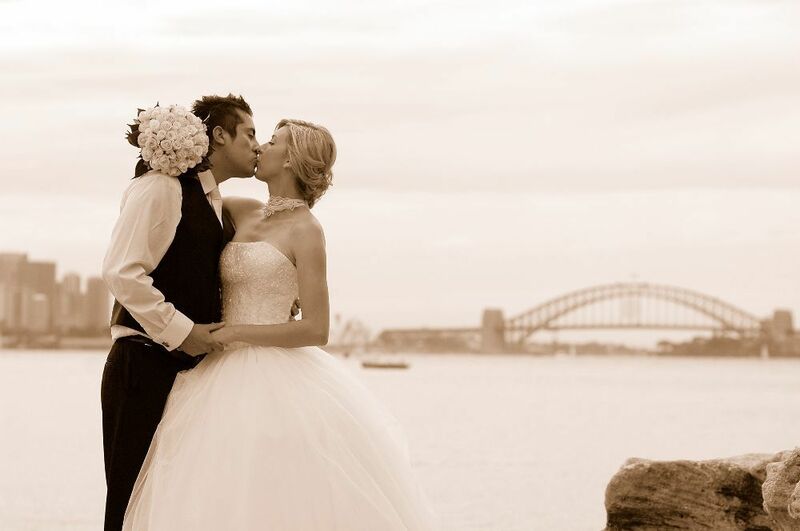 JC Image is a creative Sydney based professional wedding and event photography studio. 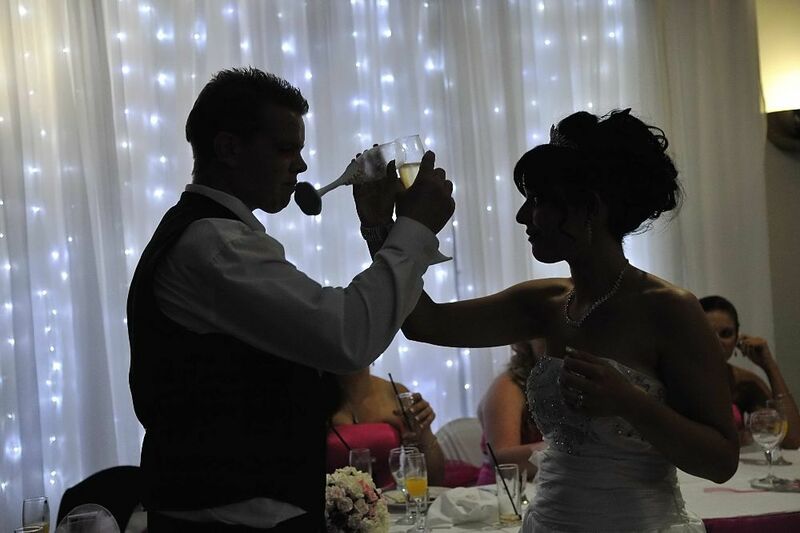 I have worked as a wedding photojournalist for over 20 years. As a professional photographer, I pay attention to details with a can do attitude, I am flexible and easy to co-operate with. No job is too small. Each photo is designed to capture the moment in time and thus, I am passionate in delivering the highest quality photos by creative lighting and angle. 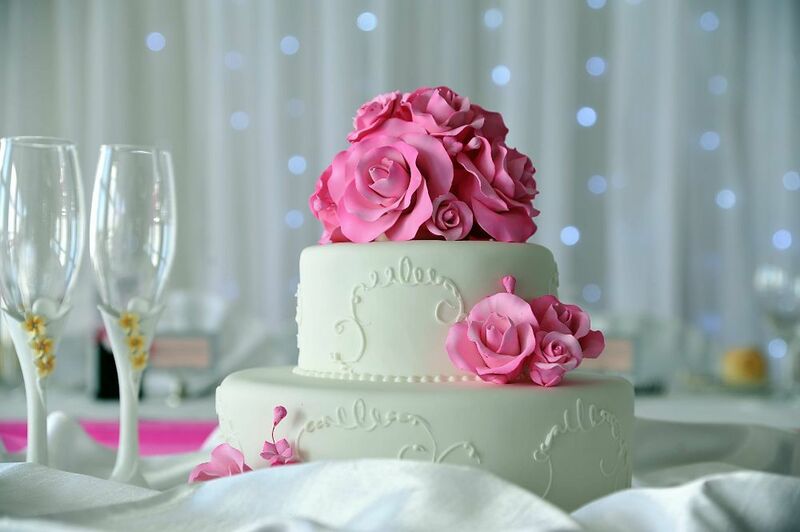 Getting married is a momentous event in life, your special day deserves the best memory to last forever, It’s one of the few things you’ll have left after the wedding to look back on and remember the celebration. Please give me a call to find out a competitive package that suit you. 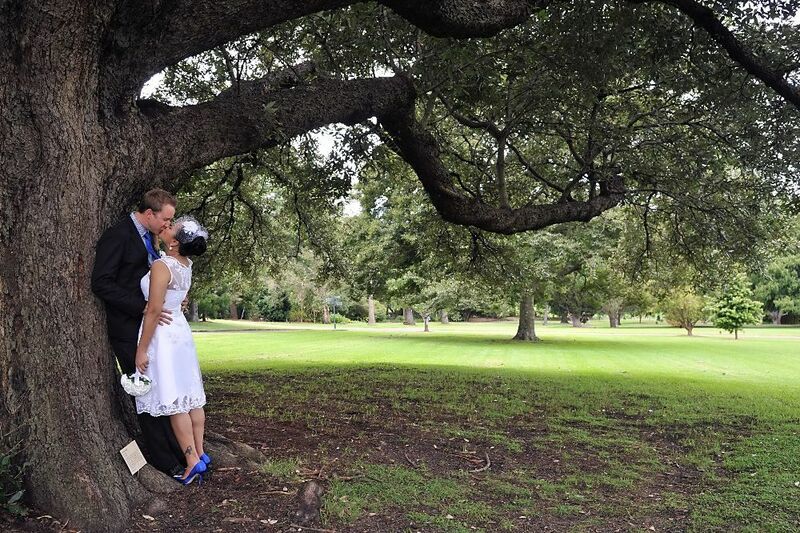 Job Description: Bridal shower 1-5pm at a golf club in Daceyville/Kingsford, Sydney NSW. Job Description: I would like photos taken of my wedding ceremony ,we are having a party and getting married in front of everyone.. Would really just like to hve photos taken of the actual ceremony andput onto a usb. Job Description: We are looking for a photographer to join us for approximately 1.5 hours at our nephews' (twins) Christening to take some shots of the twins during the ceremony and our family afterwards. Very nice experience... On time, friendly &professional . Strongly recommended ! Jc images did my wedding in the 7th of novemeber andy husband and i couldnt of been more happy eith the service and our photos. Very professional on the day and such a friendly person. I would recommend him to family and friends if there ever lookinf for a photographer for any event. I’m extremely happy with Jonathan’s photographs. He understood my requirements and delivered what he promised. I strongly recommend him to anyone who is after good quality pictures. 1. I have many happy customers. 3. I use only high quality FULL FRAME cameras. 4. Quality of images and customer service are committed as I do the job myself. I am specialise in Wedding, Engagement, Portrait, Birthday, Christening, Family photo, Party, Corporate Event, Product, Real Estate...No job is too small. Please take a look at the customer reviews at my website, you will see how my customer experienced with me. Quality! Reasonable! Reliable! Is my slogan.